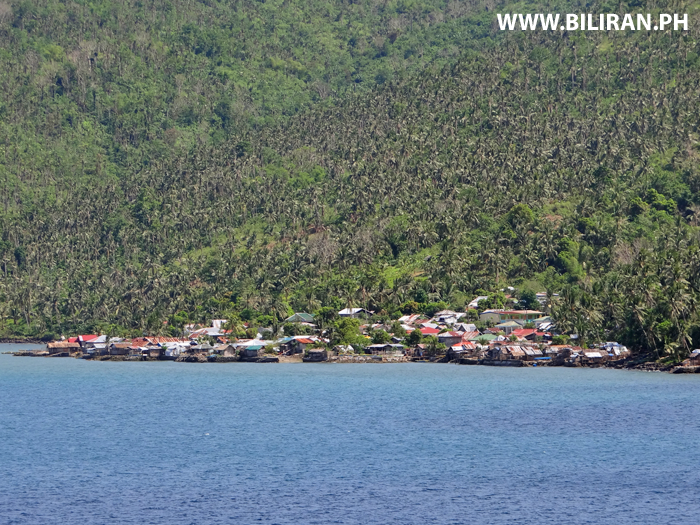 View of Bachao in Leyte Province viewed from the Biliran Bridge. 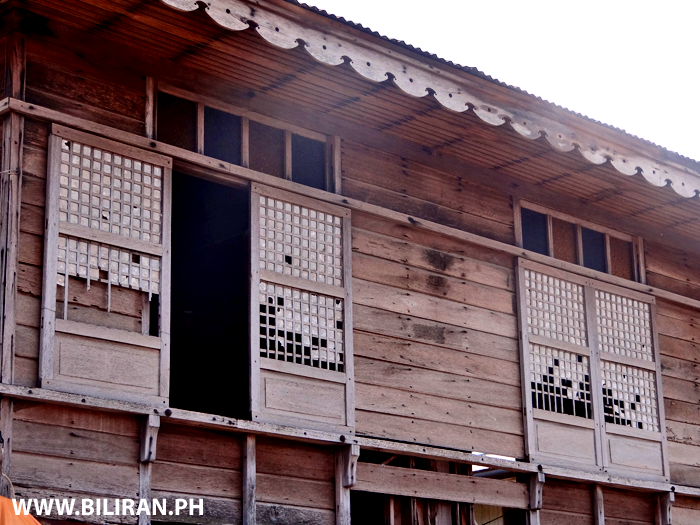 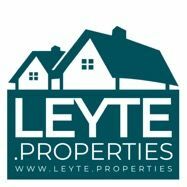 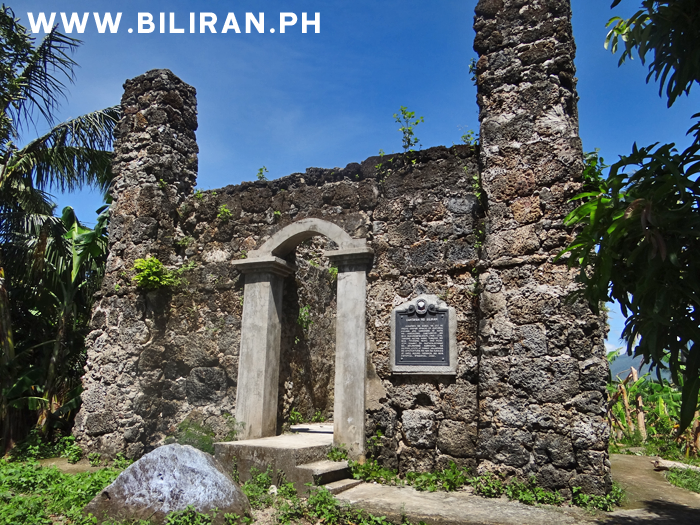 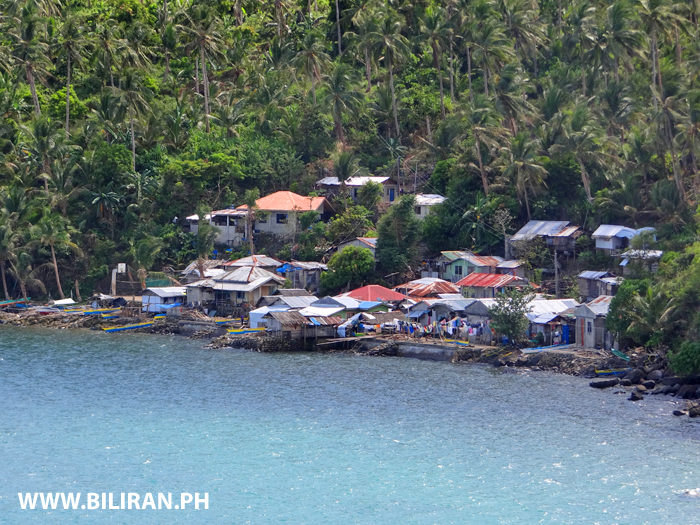 View from the Biliran Bridge to a small community of houses along the coast in Leyte Province. 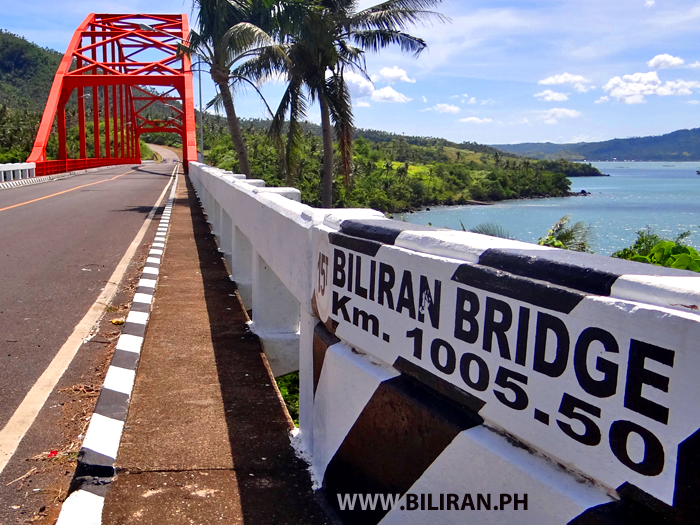 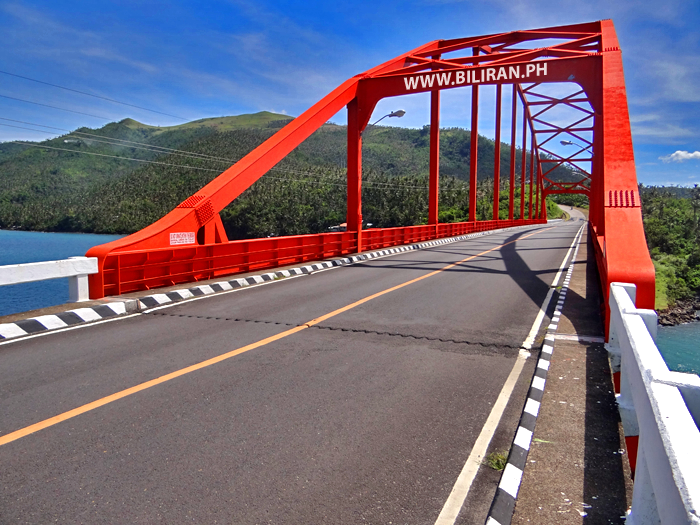 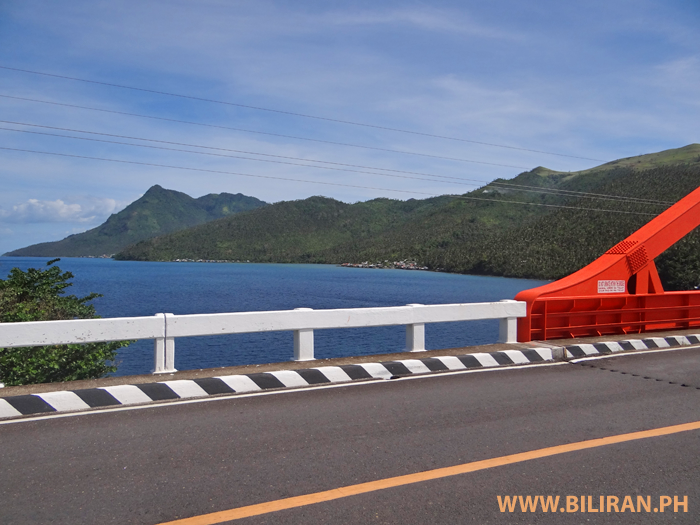 View from the Biliran Bridge to Bachao along the coast in Leyte Province.